iOS developers have been fortunate enough to enjoy and work with the robust development platform that Apple has provided, primarily Xcode. This has helped inspire the engaging and powerful apps that consumers enjoy on the App Store today. Xcode provides an intuitive IDE and that, coupled with the emergence of Swift as a truly modern programming language, has made programming on the platform sheer enjoyment. 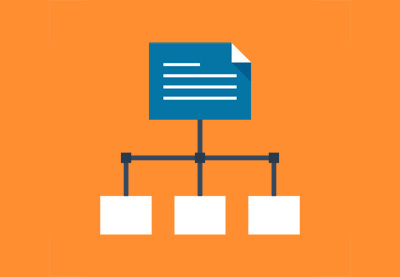 However, while the development aspect of the workflow is cohesive, the workflow breaks down when it comes to the chores involved in dealing with code signing and distributing apps. This has been a long-standing problem for the platform, and while it has improved incrementally, it is still a bottleneck for almost all developers. This has in many respects stifled continuous delivery of apps—that is to say, the need for manual building and distribution of apps daily internally and externally is error-prone and laborious. That's where fastlane comes in. The fastlane suite of tools makes distributing apps much easier, allowing developers to focus on their apps and let the tooling take on tasks like managing provisioning profiles and certificates and building, packaging and distributing apps. One of fastlane's toolchains is a client-side automated Continuous Delivery turnkey solution that iOS developers can leverage to ensure their apps get tested and validated continuously by others, with minimal human intervention. Developed by Felix Krause (@krausefx), fastlane consists of an open-source suite of tools that unifies the automation of building and deploying iOS apps via the command line, as well as integrating with various third-party libraries in addition to Apple’s own APIs. As somewhat of a cult toolchain amongst iOS developers, and backed by Google, fastlane will save you lots of time by automating a lot of your manual daily and weekly tasks. In this tutorial, we are going to explore two very popular features of fastlane: code signing and packaging/distributing apps. 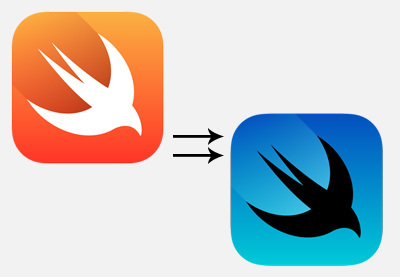 This tutorial assumes you have a working knowledge of Swift and iOS development, although you won't be doing any Swift coding in this tutorial. You'll be using the command prompt to build and run fastlane commands. You can think of lanes as functions which group related tasks. You can even call lanes methods from another one, to further decouple and reuse your lanes. But before we dive into the fastlane actions, you will need to set up your environment to use fastlane. 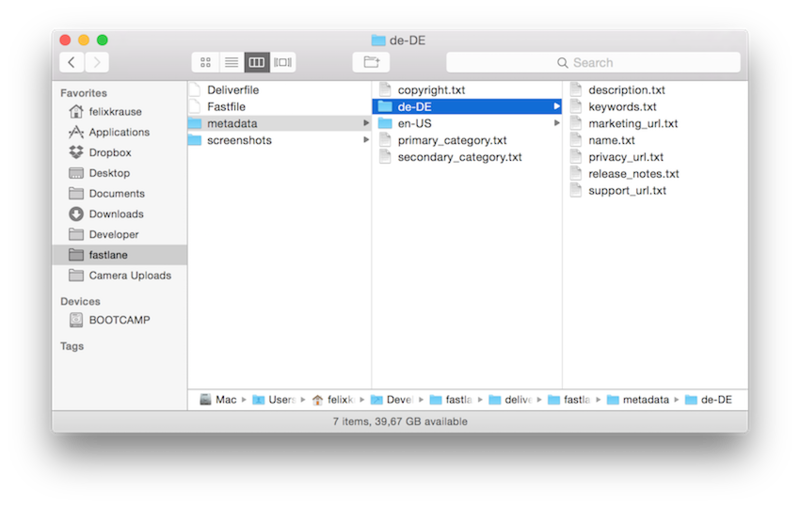 If you get back the full path to your developer folder then you are ready to go. You should see something like the following. You will be prompted to enter your Apple ID so that fastlane can hook into iTunes Connect seamlessly. Fill out any other prompt questions and you will see a new /fastlane sub-directory created for you. You will be primarily concerned with the /fastlane/Fastfile configuration file, where you will orchestrate all of your fastlane actions. Take a quick look at the file. You will be working with it over the next few sections, starting with configuring fastlane to code sign your apps. One of the most popular features of fastlane as a toolchain is in being able to code sign your apps automatically, avoiding the ordeal of having to deal with certificates and provisioning profiles. This can be a lot of work and, moreover, when you change machines or onboard a new team member, you have to do it all over again. Fastlane provides three actions that help you manage your code signing: cert, sigh, and match. cert, while useful on its own, usually works in tandem with sigh to complete the process of code signing your app, by managing your certificates and provisioning profiles respectively. It not only creates the certificate for you but will automatically generate a new private key signing request when needed, as well as retrieving and installing the certificate into your keychain, making sure that your certificate is valid each time you run cert. sigh creates the corresponding provisioning profile for your certificate for either development, Ad Hoc, or the App Store. Like cert, sigh ensures this provisioning profile stays current, retrieved, and installed into your keychain. Together, these two form the code-signing pair for your app. But before you learn how to use cert and sigh, there is one more related action I want to introduce: match. match combines the two previous actions but allows you to share your code signing identity across your team, or across multiple machines, securely and privately through your own GitHub repository, creating all the necessary certificates and profiles so that new members can get those credentials by simply calling the fastlane command match. For more information on the concept of match, consult the new approach to code signing guide. With two simple lines, you now benefit from having your certificates and provisioning profiles created for you and maintained automatically. Next, you will dive into how fastlane can help package and distribute your apps. The next two actions you will learn about are gym and deliver, which you will leverage to build, package, and distribute your app to TestFlight or the App Store. gym builds and packages your app via a single command line, generating a signed ipa file for you. fastlane gym --workspace "YourApp.xcworkspace" --scheme "AppSchemeName"
You can then edit that file and enter the configuration parameters necessary for your project. Next up, deliver takes over where gym left off, by distributing your .ipa file without you having to go through Xcode. As the counterpart to gym, deliver is not only capable of delivering your .ipa binary file but also uploads your screenshots and metadata to iTunes Connect for you, as well as submitting your app to the App Store. The end result is a metadata and screenshots folder along with the configuration file Deliverfile, which is similar to the Gymfile and Fastfile. You can modify your screenshots within the /screenshots sub-folder, but fastlane provides another action that can automate the process of generating screenshots for you. Although screenshots is outside the scope of this article, you can learn about it in a future fastlane article. By enabling continuous delivery through automation, fastlane takes the burden of labor off iOS developers with a one-click turnkey solution for building, packaging, distributing, code signing, screenshot generation and much more. This tutorial just scratches the surface of what's possible with fastlane, and in subsequent articles we will explore more actions you can implement to further automate and optimize your workflow. From generating localized screenshots to its deep integration with prominent tools such as Jenkins CI, Git, Crashlytics, HockeyApp, and Slack, fastlane is as essential as CocoaPods for your development iOS toolkit. It has a robust community of third-party plugins and is also backed by Google. 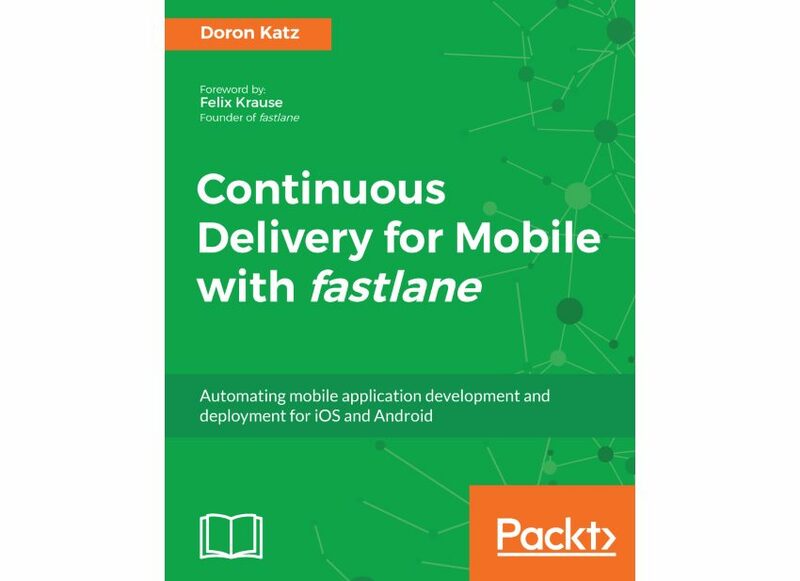 You can also learn all about the art of continuous delivery and fastlane in my book Continuous Delivery for Mobile With fastlane, available from Packt Publishing. 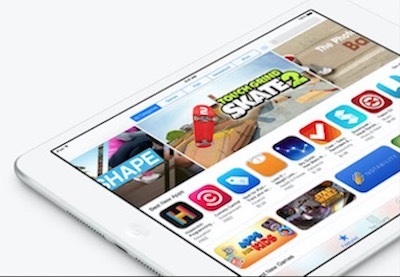 And while you're here, check out some of our other posts on iOS app development! Writing HTML, CSS, and PHP code to build or customize a WordPress site can be incredibly time consuming, even for an experienced web developer. That's probably why much of the WordPress community has moved on to using page-builder plugins instead. Creating a successful advertising campaign is must into today's crowded eCommerce world. Once you have your website and products in place you must have the tools necessary to communicate to your target audience just what you are selling. Fortunately, CodeCanyon has a large number of WordPress advertising plugins available to get you up and running in no time. Don't worry, I have done all the hard work for you. Below is a list of the top 10 advertising WordPress plugins of 2019! Exit popups are messages that are shown to visitors when they are about to leave a website. They are mostly used to encourage visitors to complete their purchase or make a visitor subscribe to an email list, or simply make them stick around longer by suggesting products or content they might be interested in. They can also be used to ask for feedback about your site. The beauty of exit popups is that they don't distract the user when they are engaging with your content or making purchases on your website. They only occur when visitors are about to leave the site. What You'll Be CreatingWooCommerce is great. For a free e-commerce solution, it has an incredibly useful set of features. But sometimes you need something extra. One occasion when I often find WooCommerce doesn't give me everything I need is when it comes to setting up custom shipping methods. If you own a WordPress site, forms are indispensable for creating a satisfying user experience and increasing your conversion rates. You need forms for clients to get in touch with you easily, answer simple survey question, leave feedback and testimonials, and so on. But you don’t need to have coding experience to create forms. You can use form builder plugins! There are hundreds of forms plugins available in the market today. They help you create a wide range of forms to suit your needs. In this article, we’ll guide you to the best plugins on the market today. If you're running an online store, chances are you're using WooCommerce. It happens to be the world's favorite eCommerce solution—and best of all, you can start using it for free. Because it has become such a popular platform for online commerce, there are many different WordPress eCommerce plugins that can be added to WooCommerce, expanding its usefulness for online store owners. Ionic is one of the most popular frameworks for building awesome cross-platform apps that work everywhere. It allows you to create apps that will work on all devices without weighing you down with platform-specific details. What makes Ionic even better is that it does not have a steep learning curve. This means that you can get started quickly. You can also cut down your development time significantly by using some of the best Ionic templates of 2019.